The AG-5210 VHS Hi-Fi video cassette recorder offers ease of use with the advanced full-loading HR (High Response) mechanism. The advanced lower cylinder, capstan and AC head enhance this unit’s reliability. 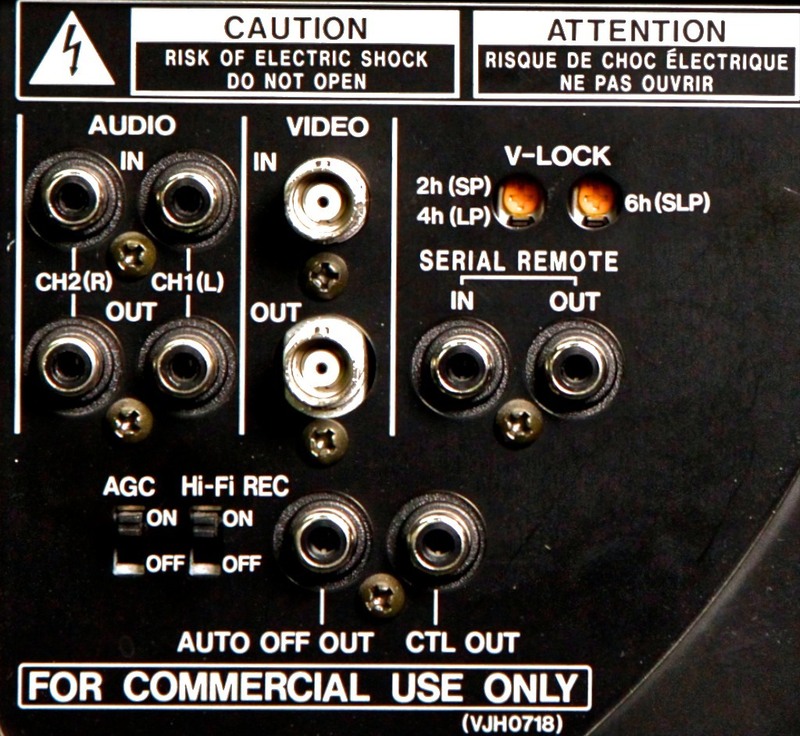 Rent the Panasonic AG-5210 VHS VCR from Deck Hand Camera Rentals Today!